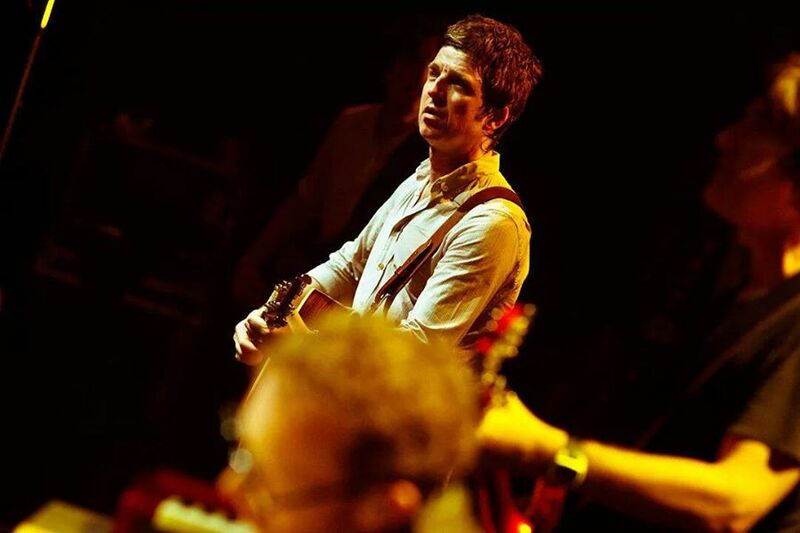 It took less than 10 minutes for Noel Gallagher’s tickets to be sold out. 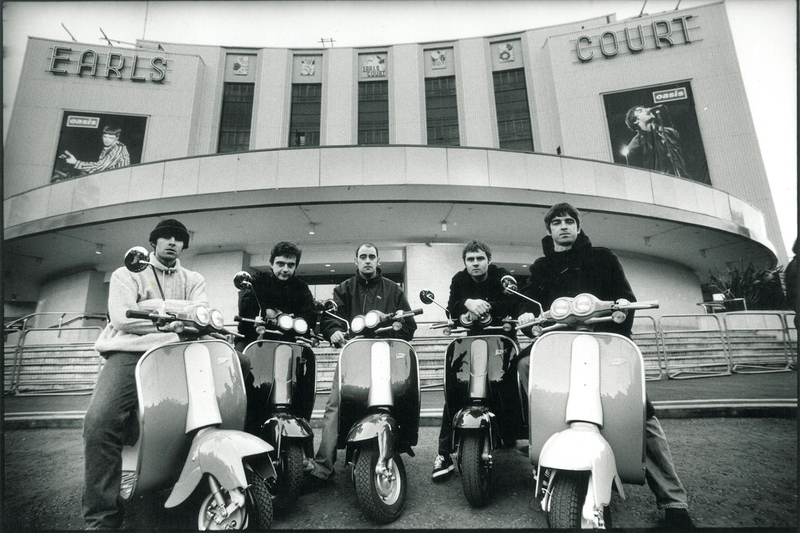 The tickets – whose starting price was about £60 – went on sale on Noel’s official website at 9 am for the gigs of London at O2 Arena, Manchester at Phones 4u Arena and Nottingham at Capital FM Arena. The tour will start in March 2015 and will coincide with the release of the new album ‘Chasing Yesterday’ (out on March 2nd 2015). Fans used the social media to express their excitement for the possession of the tickets for the gigs and they surely looking forward to seeing Noel back on the stage really soon. The disappointed ones who didn’t succeed in taking the tickets expressed their sadness as well.